If you’ve just bought a new home in Upstate South Carolina, you’re probably excited to move in as soon as you possibly can, and while that’s completely understandable, there are a few tasks that are easier to tackle before you move in versus after. New locks for your Pickens home is one of the very first things you should do once the new home legally belongs to you. This way, you know that nobody other than you and your family will have any way to access the property, especially when you’re not home. 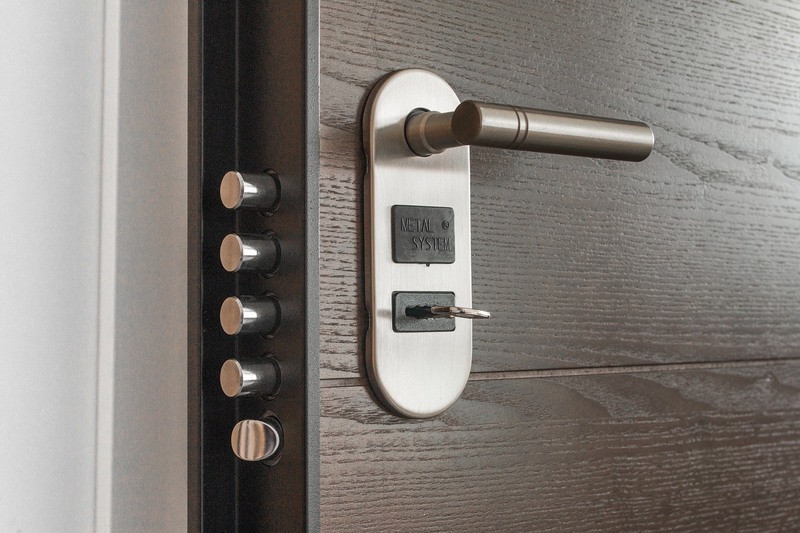 It would be very unfortunate to forget the locks until after you’ve moved all your furnishings inside, as someone could gain entry to your home and your possessions without permission. 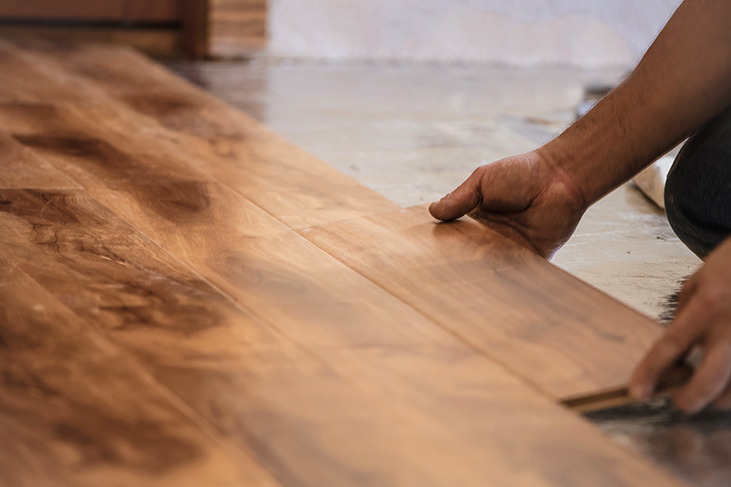 Painting and updating the floors of your new Pickens home are the sort of tasks that will be much easier to accomplish before you move in. With an empty house, you won’t have to move or cover furniture to protect it from paint damage, nor will you need to remove pictures from the walls. Tearing out carpet or laying wood floor is going to be easier with an empty floor as well. 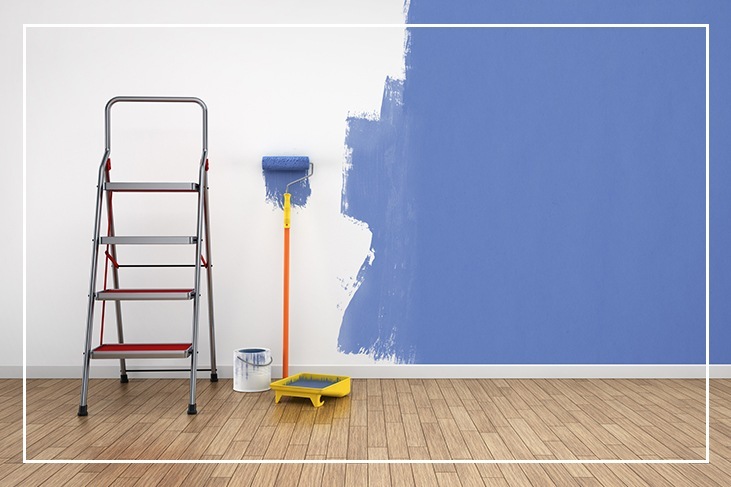 If you’re planning on replacing all the flooring in your new home, it’s a good idea to paint your walls first, so that you greatly reduce the risk of damaging the new flooring with paint stains. Contact the City of Pickens to turn your water on and begin your sewer and sanitation services at least one day before you move into your new home. You’ll also want to contact Blue Ridge Electric Co-op to turn power on before your arrival. Turning these services on before your arrival decreases the risk of delays from the utility companies. You’re unlikely to be in a home without power or running water for any significant period of time by doing so. Once all the upgrades you planned on completing are finished, deep clean the home before you move all your furniture in. You’ll be off to a great start if you do so. Deep cleaning early means that once all your furniture is moved in, you’re going to have very minimal cleanup needed before you can relax and enjoy your new property. 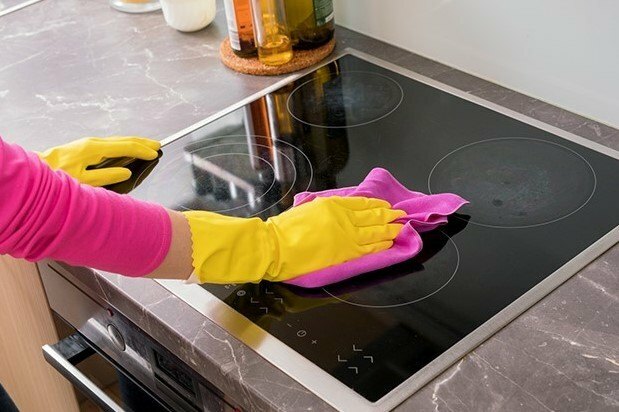 If you need a good reliable cleaner, please give our team a call; we work with several great cleaners who are reliable and very reasonable and we would be more than happy to pass their names on to you. Moving to Pickens is a very exciting time as well as into your new home. You’ll want to get moved in quickly to enjoy the many outdoor activities, historic sites, visual arts and musical treasures around the area. When the time comes to buy or sell your home, you’ll need an experienced Real Estate professional and a reputable lender. Call Samantha Lee and Frux Homes of Keller Williams Seneca to get the answers you need! We’re eager to make your South Carolina dream home come true. We can help you buy anywhere in Pickens County, Greenville County and Oconee County, which includes the following cities and surrounding areas: Lake Keowee, Sunset, Seneca, Pickens, Travelers Rest, Cleveland, Greer, Taylors and Easley. Give us a call today, 864 214 0311!